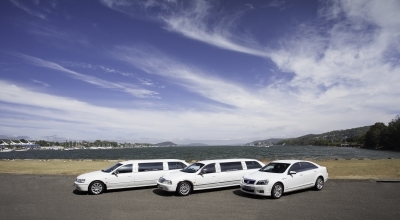 Central Coast Limousines was originally founded in 1990 with a single car and was registered as Gosford Limousines. 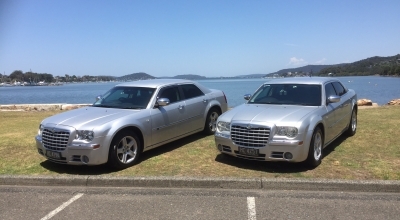 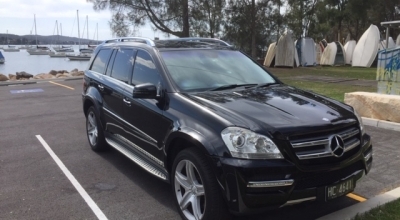 Today, the Central Coast Limousines fleet has grown to include a beautiful black Mercedes GL350, two Stretch Limousines, two white Holden Caprice sedans, a black Holden Caprice, two silver Chrysler 300C sedans, a Holden Statesman, two Toyota Hiace Executive Commuter Minibuses and more. 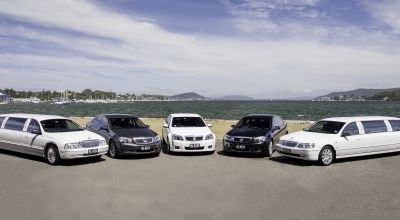 Experience – Our Drivers are fully trained, licensed and accredited, they know the best routes and care about their customer. 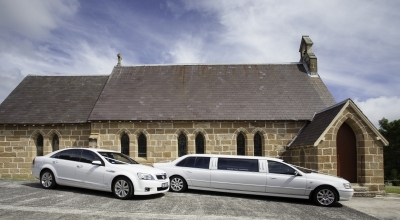 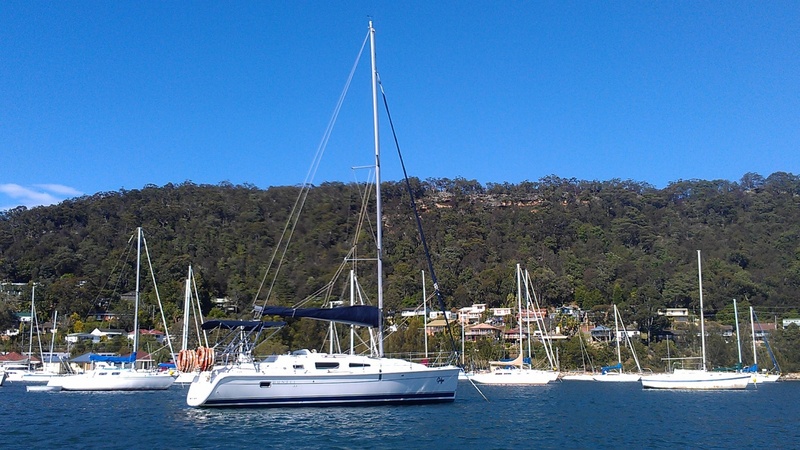 Professionalism – All of our staff are friendly, helpful and discrete. 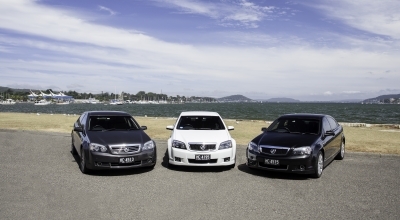 They know getting to your location promptly and safely are your goal. 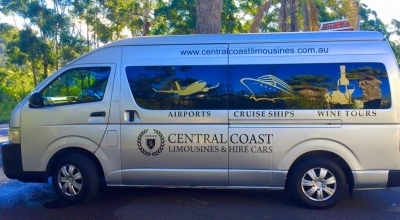 Customer Service – From the second you contact Central Coast Limousines you will find our staff helpful and informative. 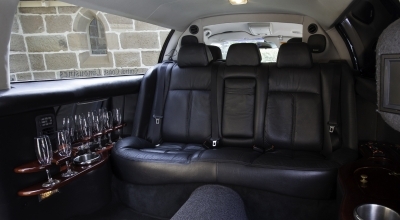 Combined with our state of the art booking system you will step out of our limousines with a smile. 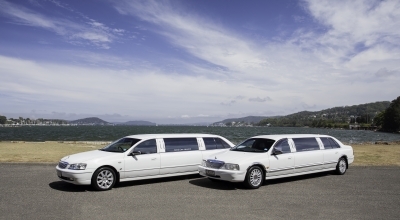 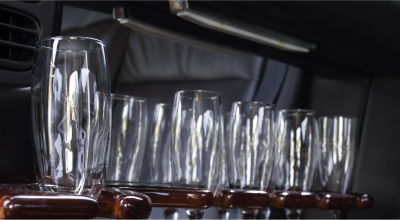 Safety – All of our limousines are regularly serviced and tested. 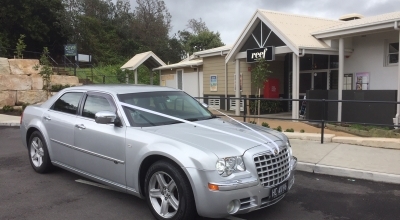 Our Drivers take the greatest care while chauffeuring a customer, Central Coast Limousines know that a safe trip is most important.